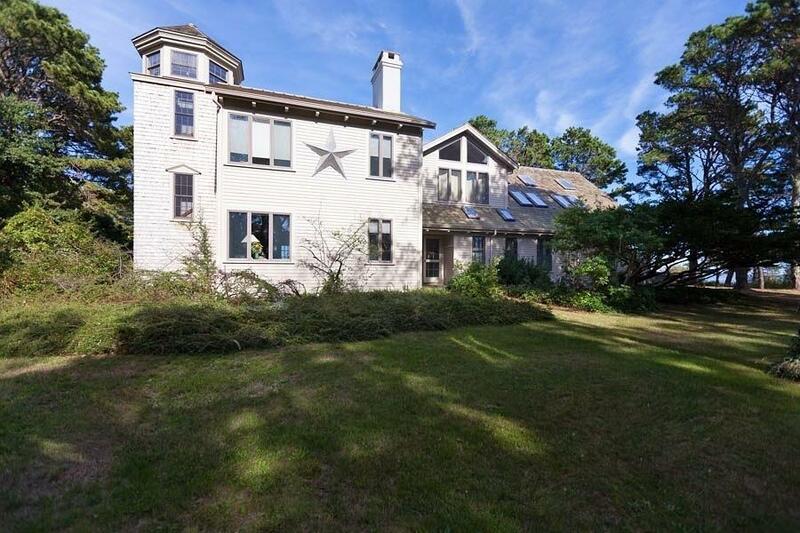 HISTORIC offering! 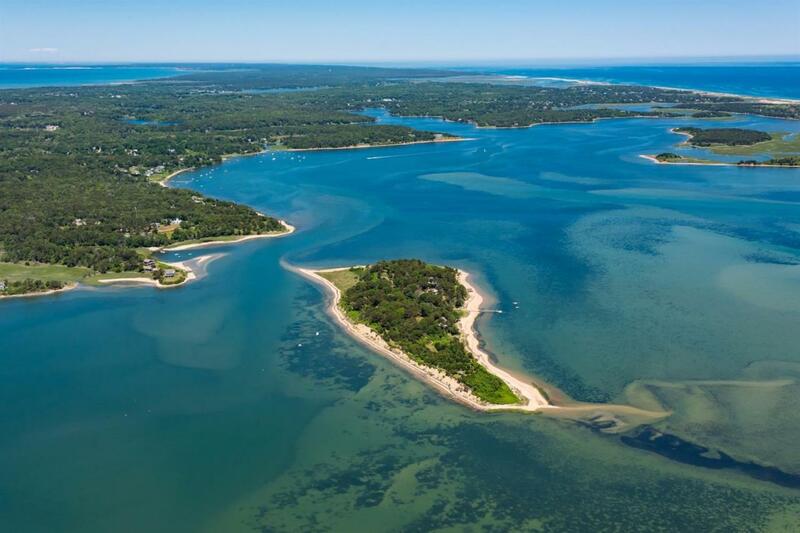 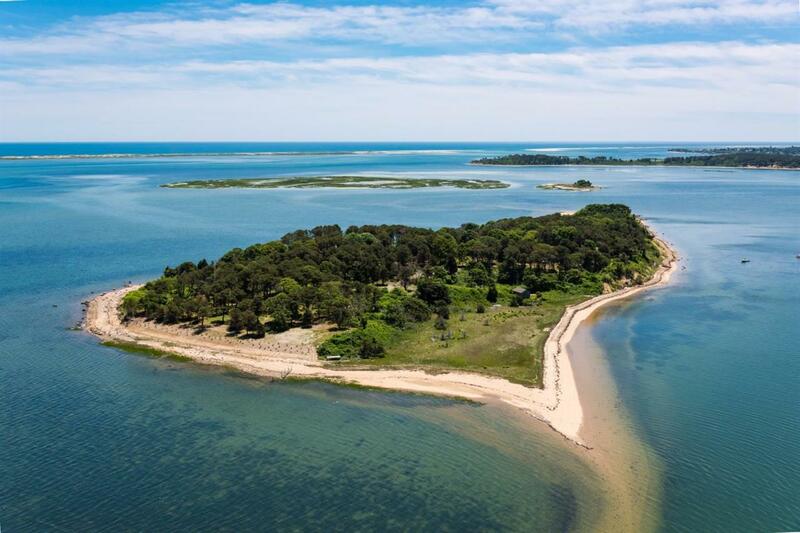 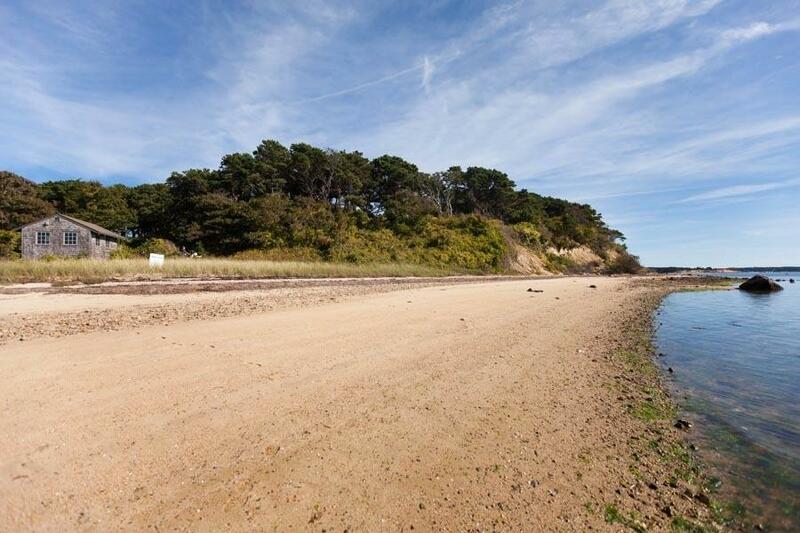 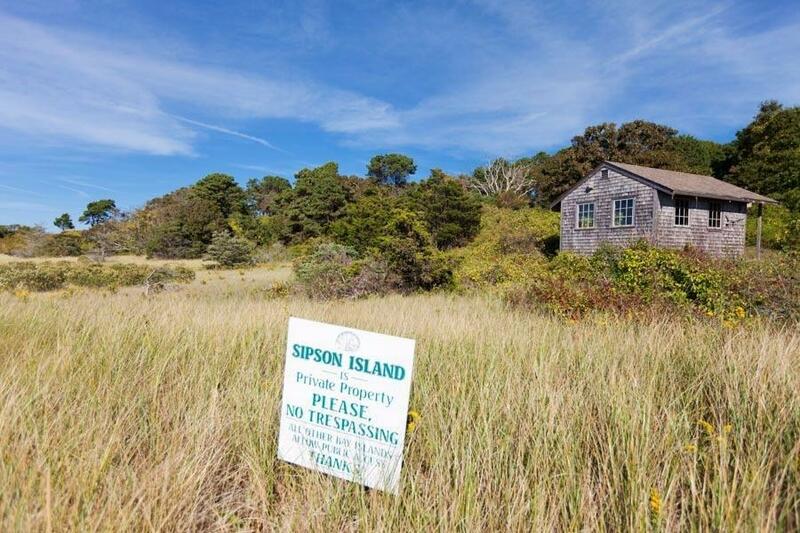 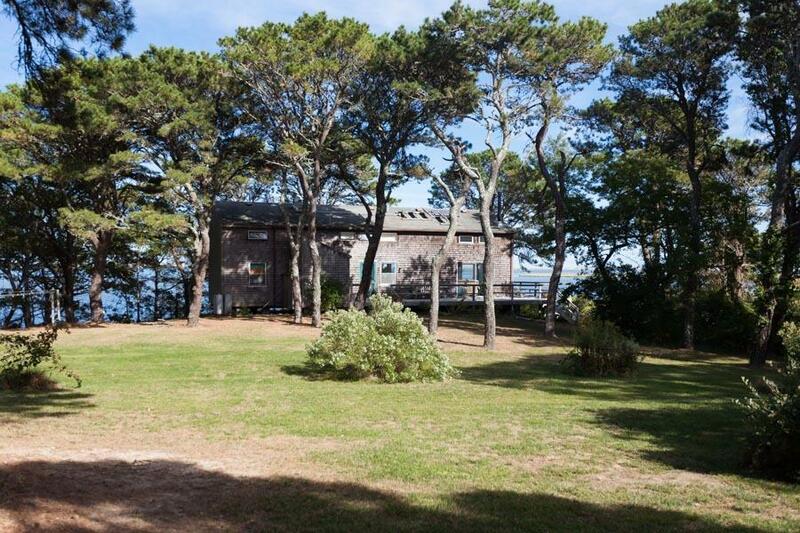 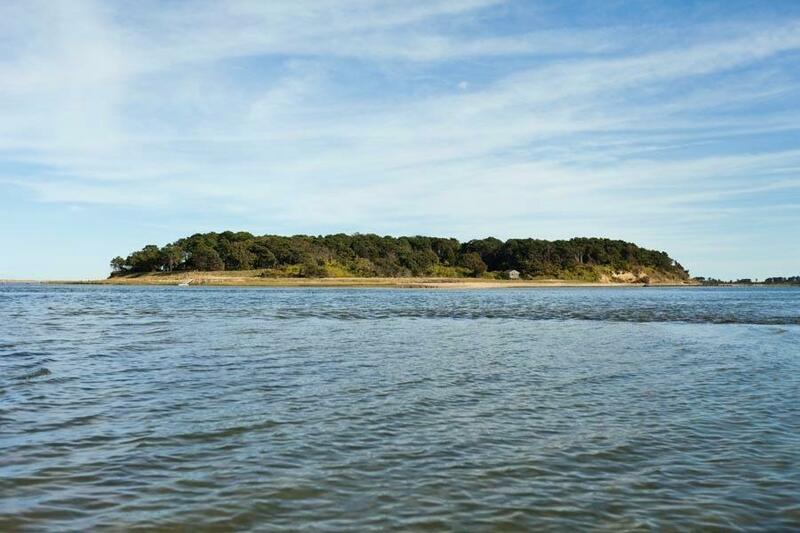 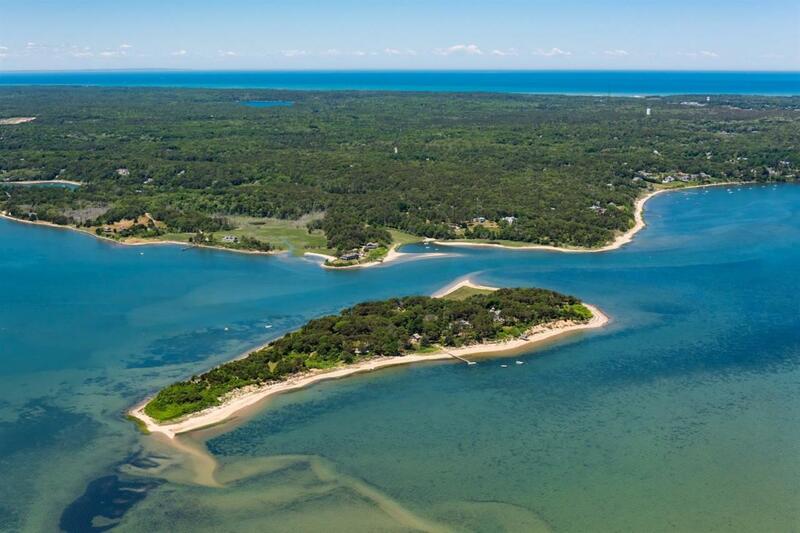 Sipson Island--a ~25-acre landmark on the eastern coast of Cape Cod--is presented for sale in its entirety for the 1st time in generations. 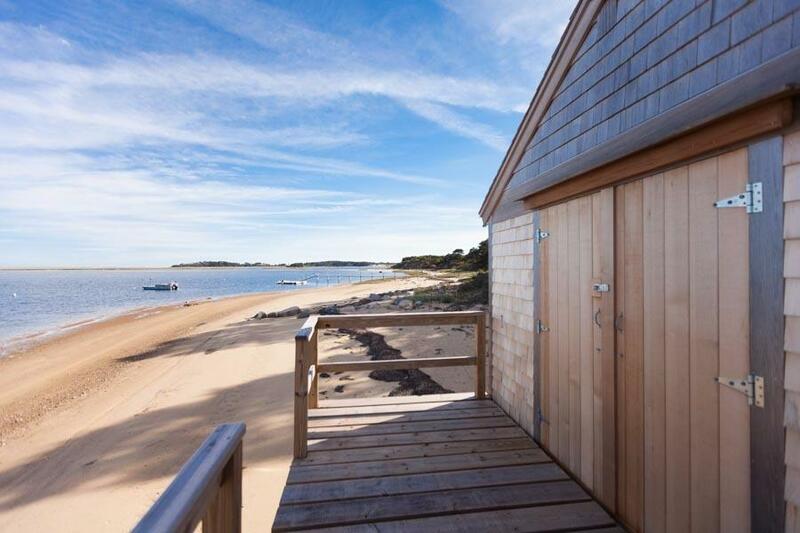 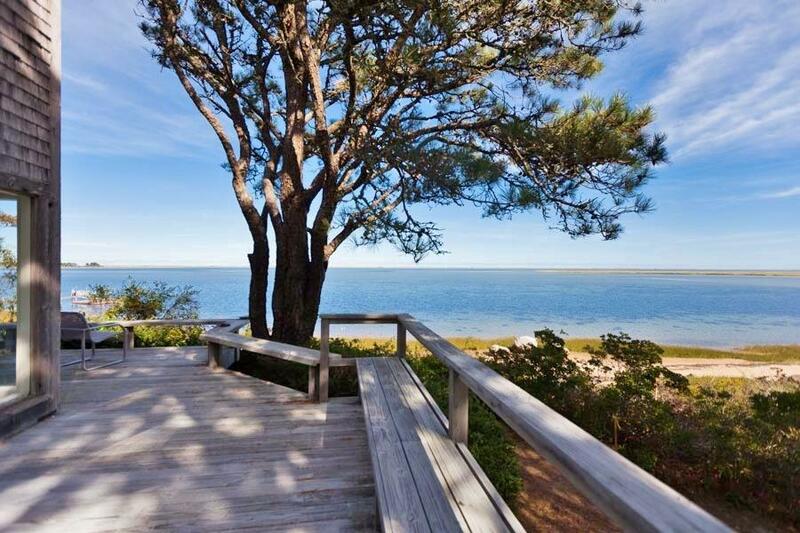 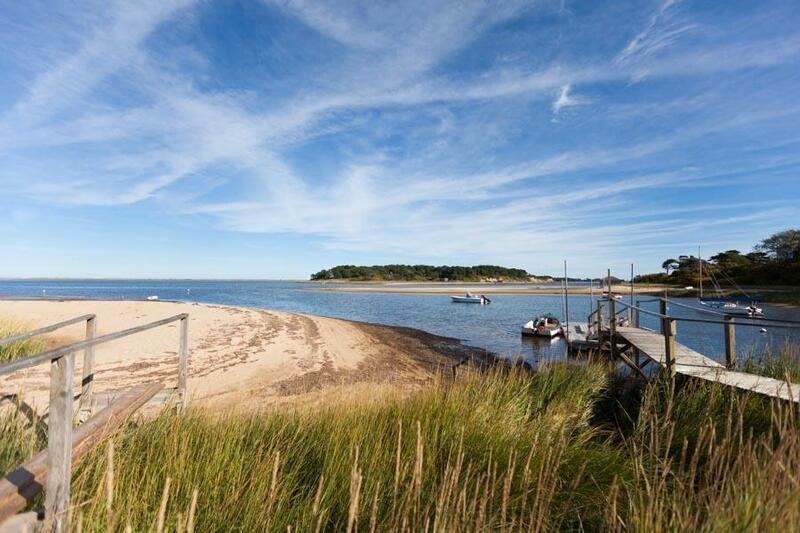 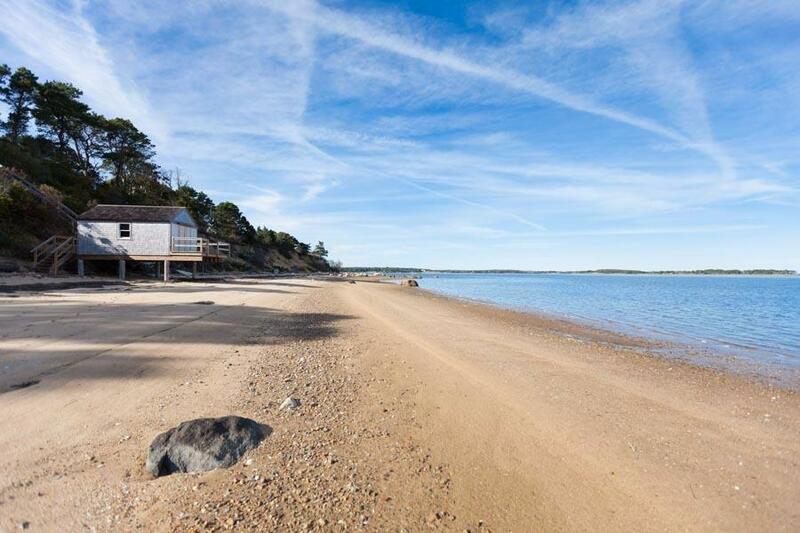 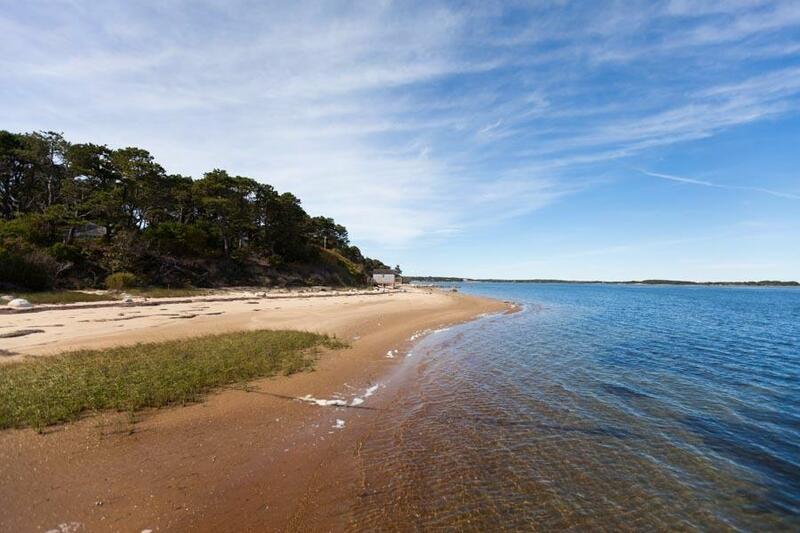 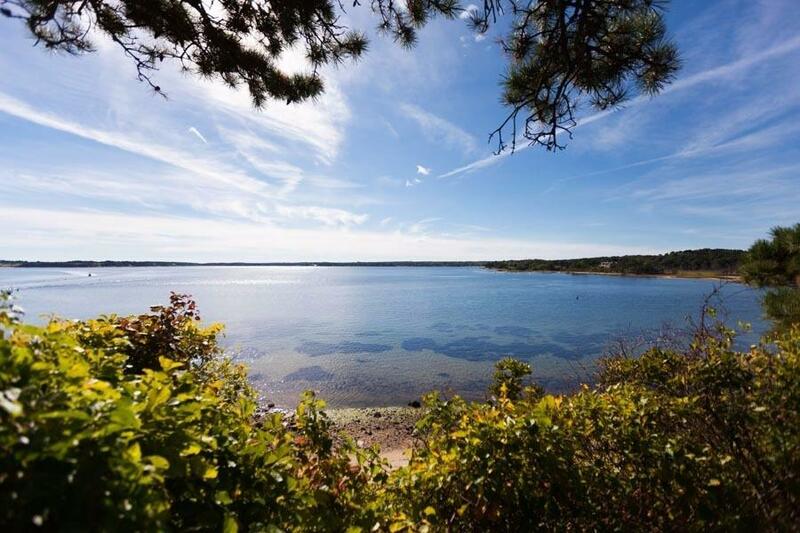 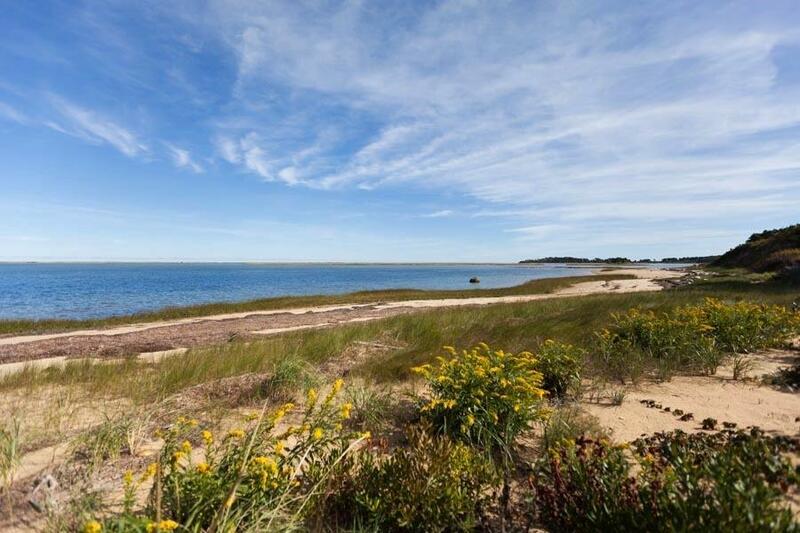 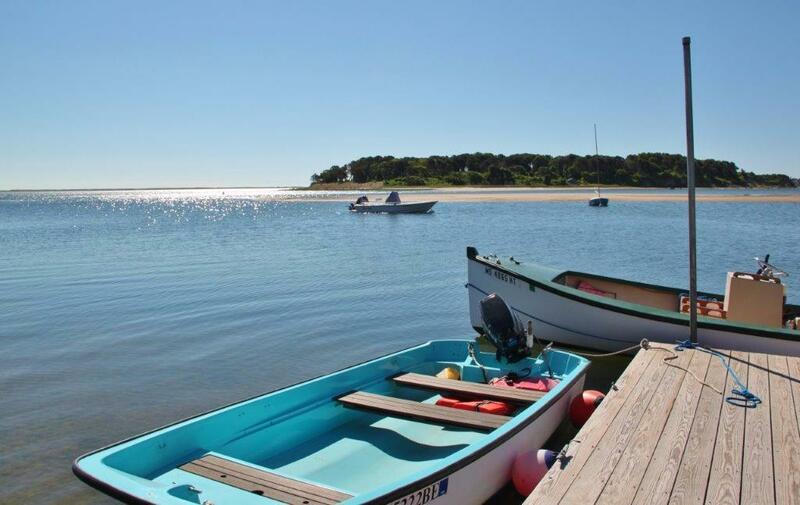 Located on Pleasant Bay, one of Cape Cod's most beautiful embayments & an international boating & sport fishing destination, the island includes several year-round, seasonal dwellings & outbuildings; 2 boathouses; 2 docks, rolling, lightly vegetated upland; coastal bluff; & extensive private sandy beach. 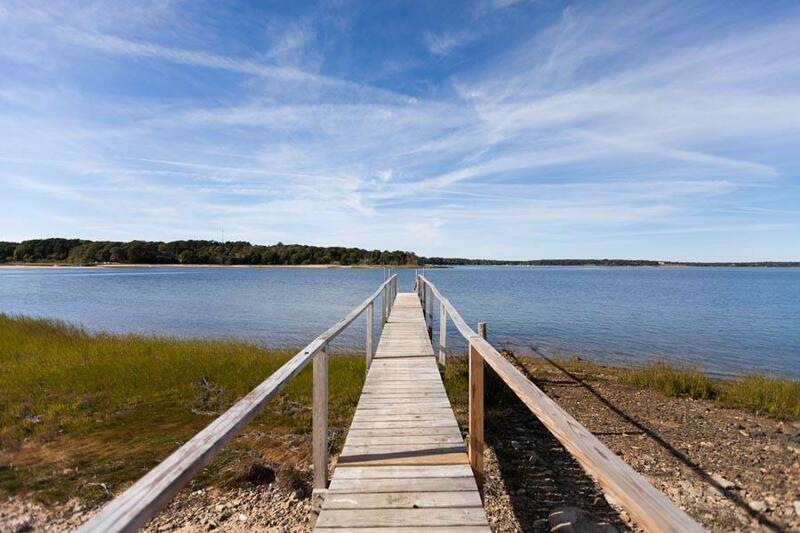 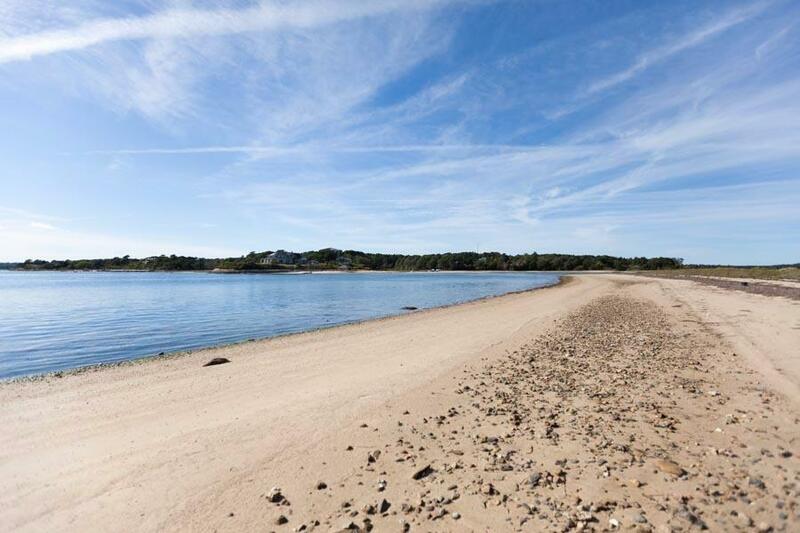 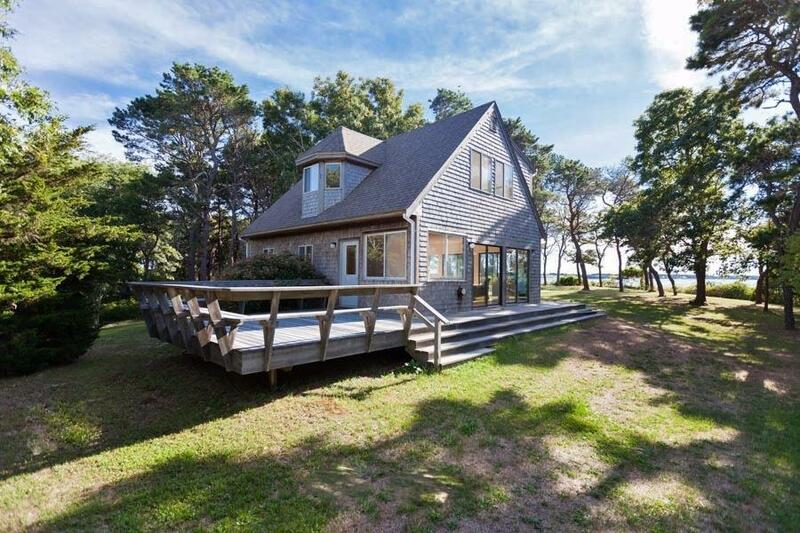 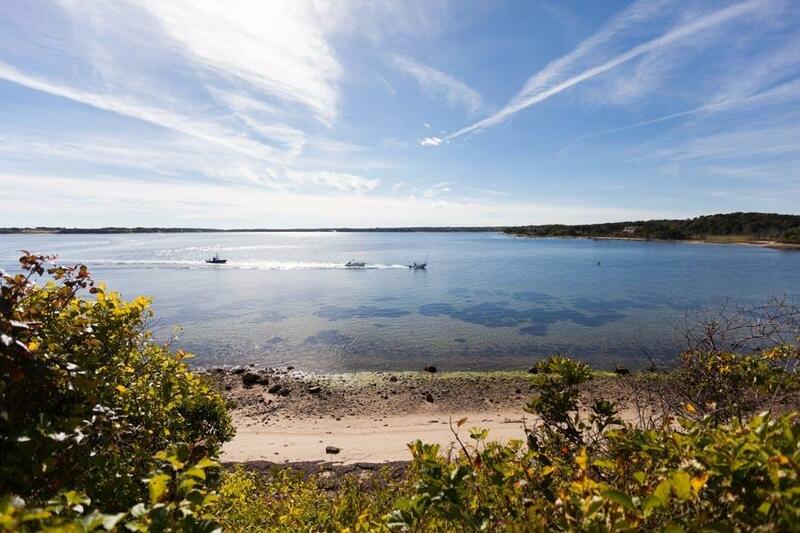 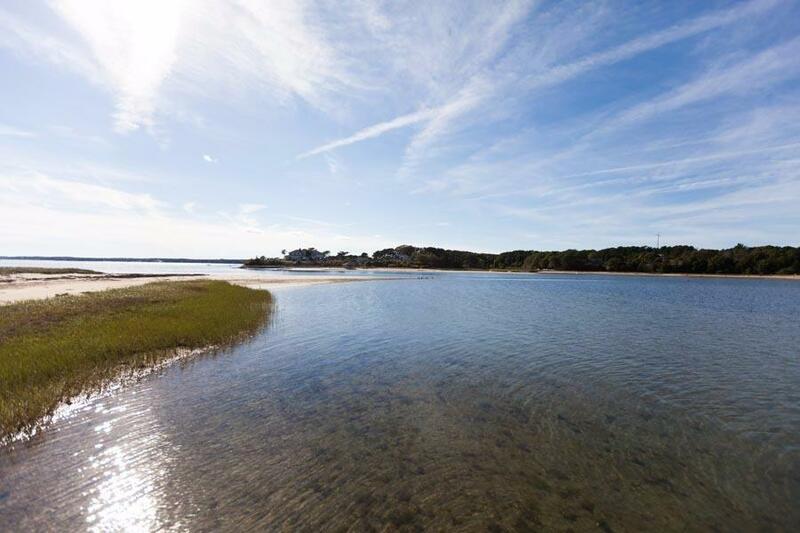 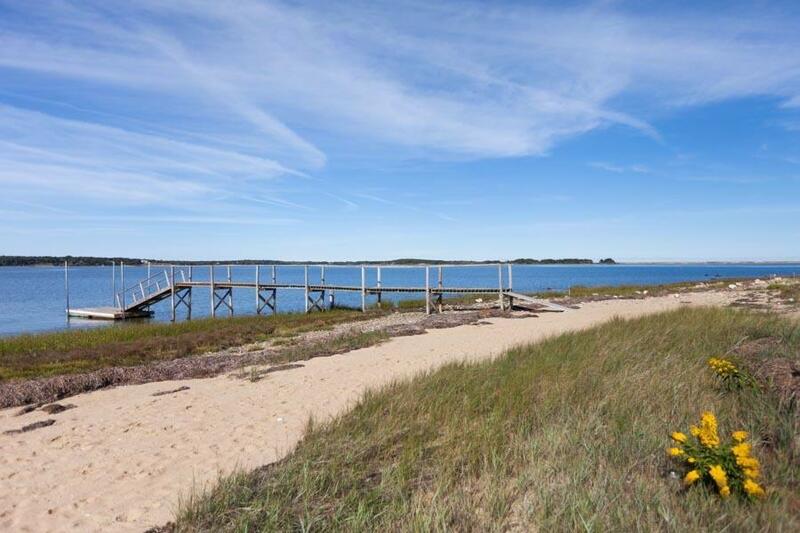 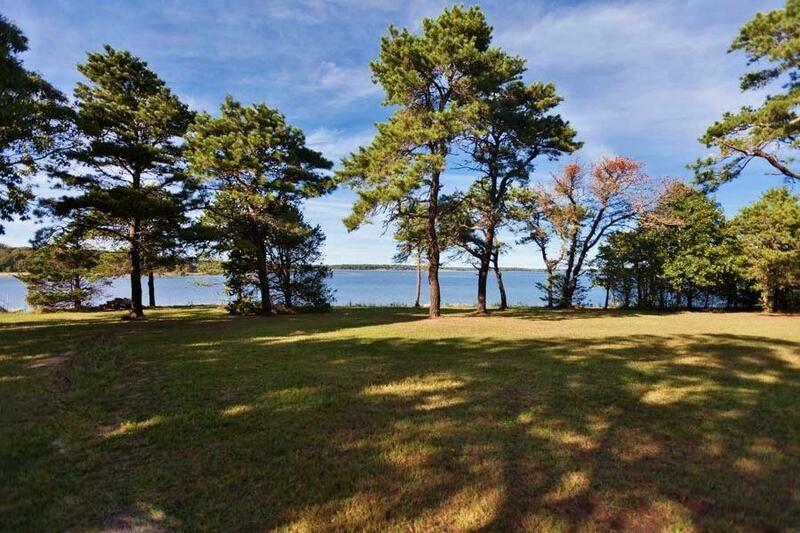 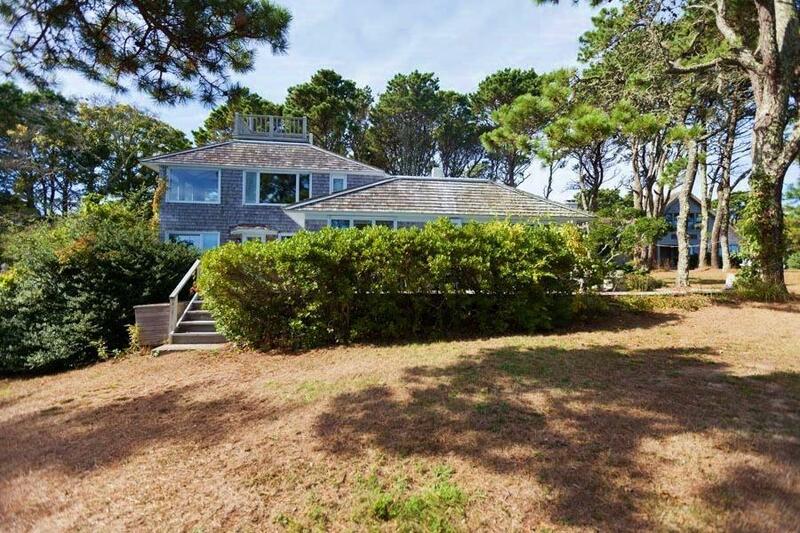 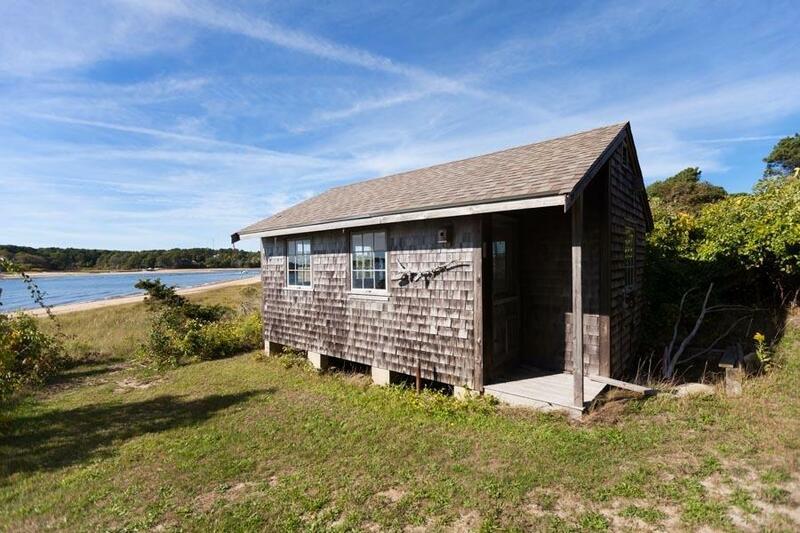 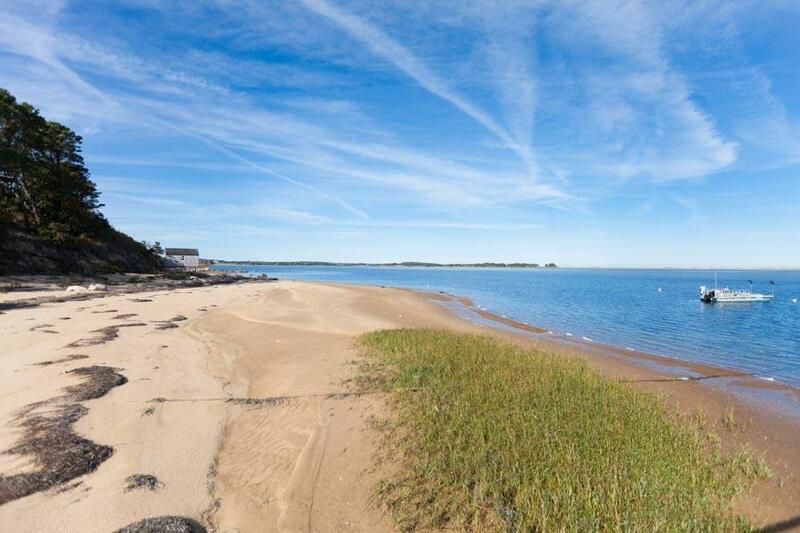 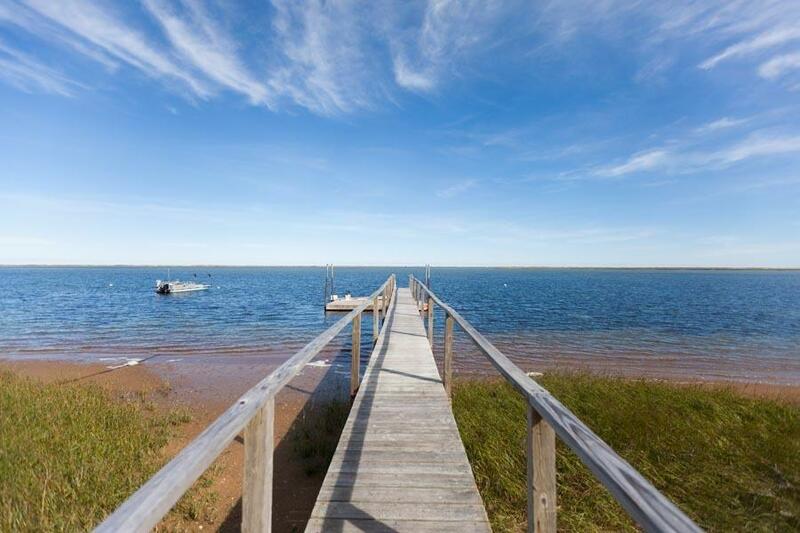 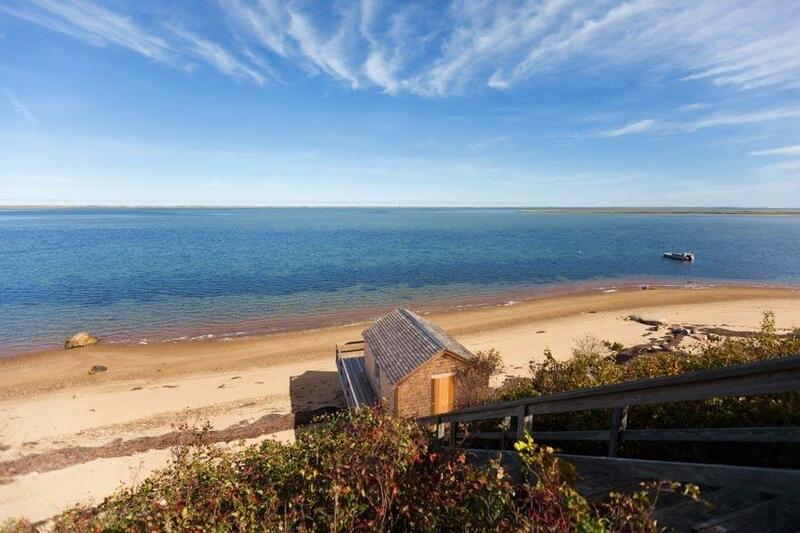 Peerless privacy, acreage, water views, development potential & deep water boating access to the Atlantic. 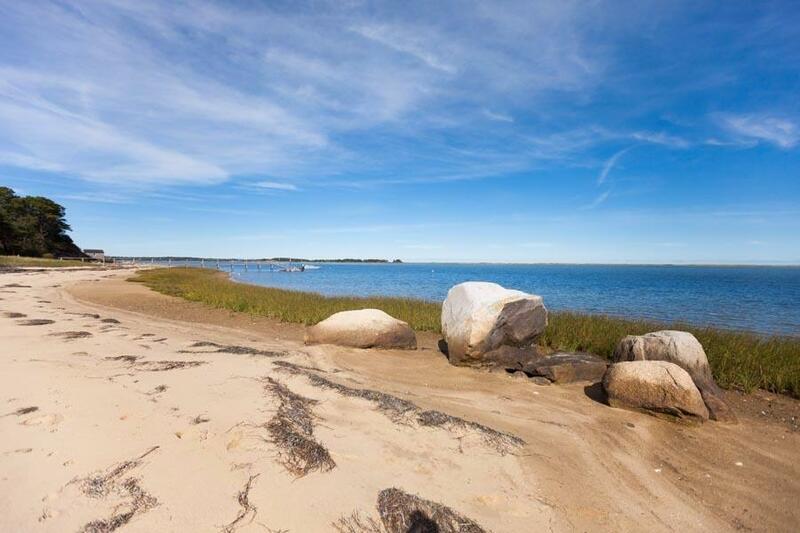 Less than 90 miles & under 2-hour drive from Boston, the property is short drive to municipal airports in Hyannis, Chatham, & Provincetown on Cape Cod. 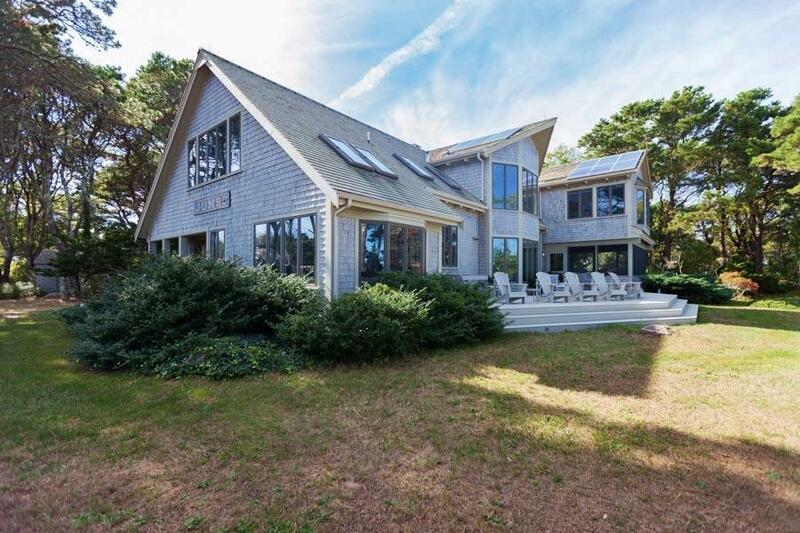 Listing provided courtesy of Robert Paul Properties, Inc.